I like watching torrential downpours. It’s fun to watch people trying to run through them, fun to watch streets become rivers. So last summer while I was in the US, Seoul got some major flooding from an extended period of nonstop pouring and of course I missed it. 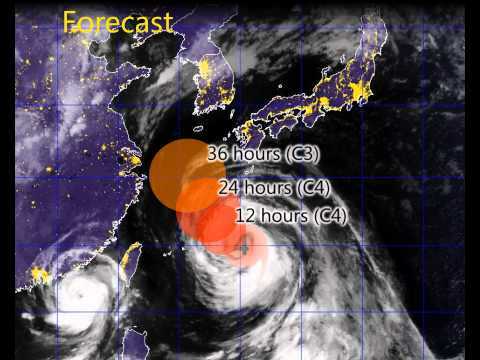 I was really hoping this summer’s Typhoon Bolaven would make up for that but IT SUCKED! For the past two days people have been crowing about this supposed perfect storm headed for Seoul; schools even closed for the day. It was supposed to “hit” today, and it sputtered big time. Instead of rain coming down in sheets it was just unusually breezy. What a ripoff! I guess if I really want to get rained on I’ll have to move to Jeju (the island off Korea’s southern coast). Apparently they got stormed on hard.